Discover the urban frontier by exploring the home built in 1796 by John Brown, one of Kentucky’s first U.S. senators. Students tour the elegant rooms where Margaretta Brown entertained guests and schooled her children and the kitchen and laundry where enslaved members of the household labored. $3 per student. One chaperone admitted free for every 10 students; additional chaperones $5. 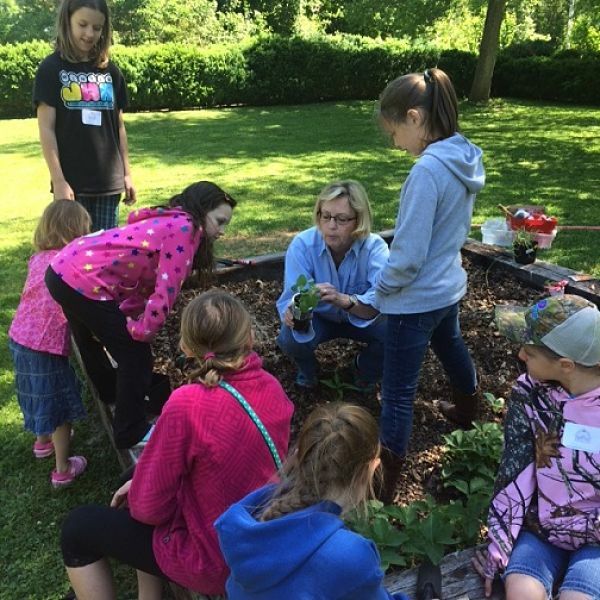 Explore early Kentucky history through activities that illustrate the daily lives of the Brown family and the enslaved workers of Liberty Hall. 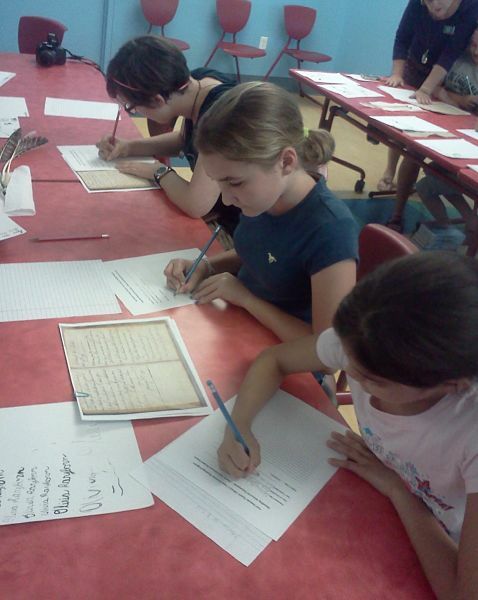 Student activities include examining artifacts and other primary sources and playing period games. Recommended for elementary grades. $3 per student. One chaperone admitted free for every 10 students; additional chaperones $5. Preschool 4- and 5-year-old classes are invited to sign up for a monthly story program. Each month features a book by Margaret Wise Brown, the author of Goodnight Moon and a descendant of John Brown, and an activity. Space is limited, and teachers must call to make a reservation. The program takes place six times a year (September-November and March-May). Free.